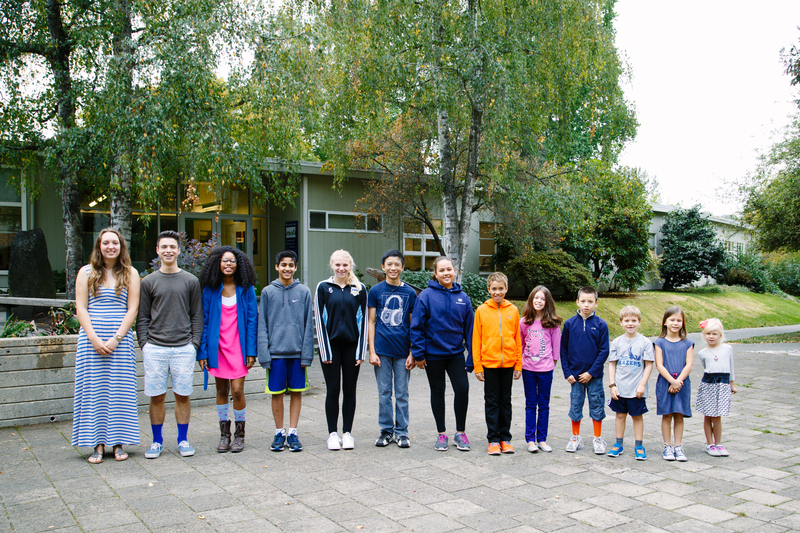 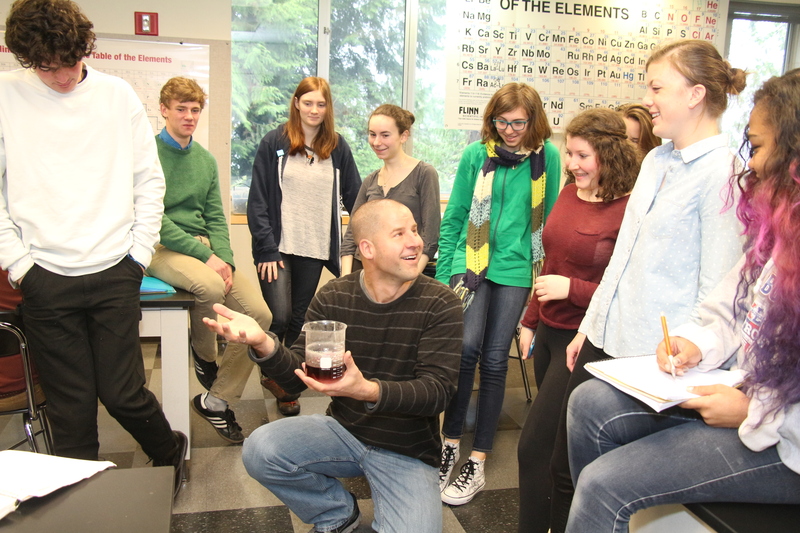 Experience Education: The Bush School is Seattle’s only coeducational, independent K-12 school. 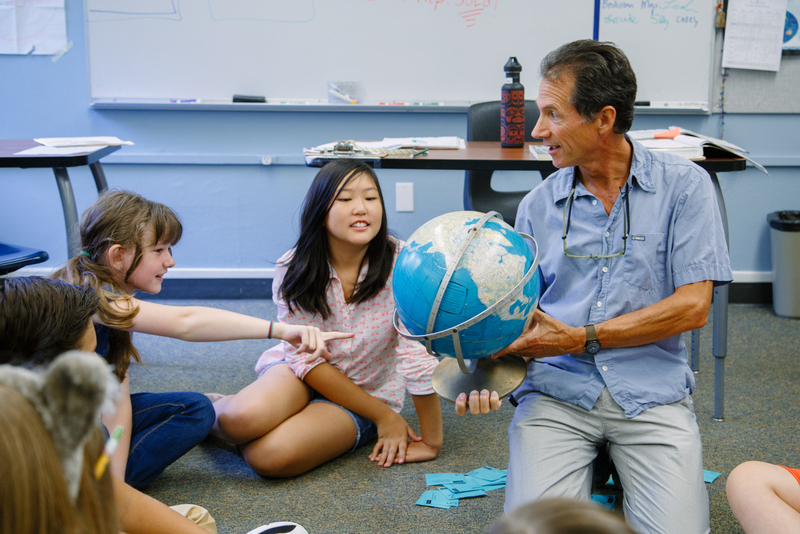 Bush students engage in a progressive, inquiry-based, student-centered program focused on participatory learning. 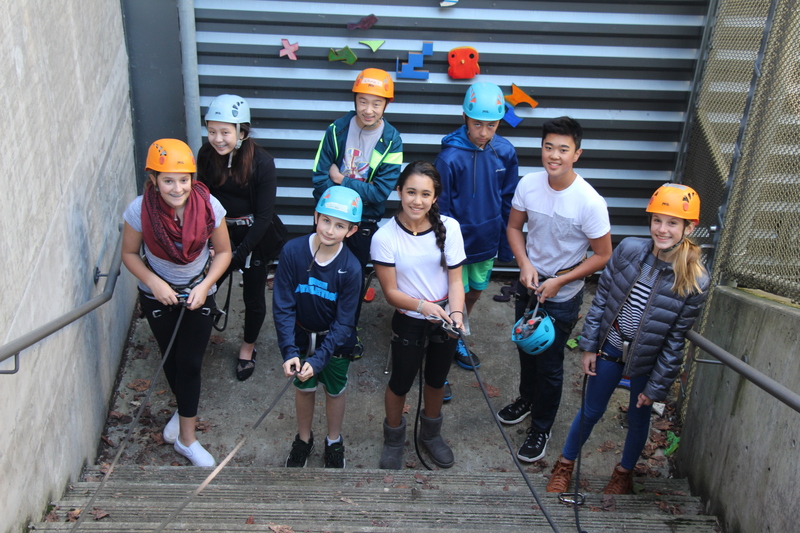 This engaging learning environment is designed to produce caring and informed students, artists, athletes, thinkers, and citizens who aspire to live rewarding and purposeful lives. 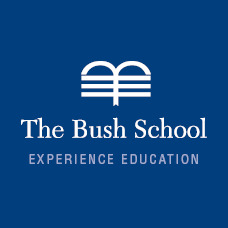 The Bush School was founded in 1924 by Helen Taylor Bush, a supporter of John Dewey’s philosophy of progressive education. 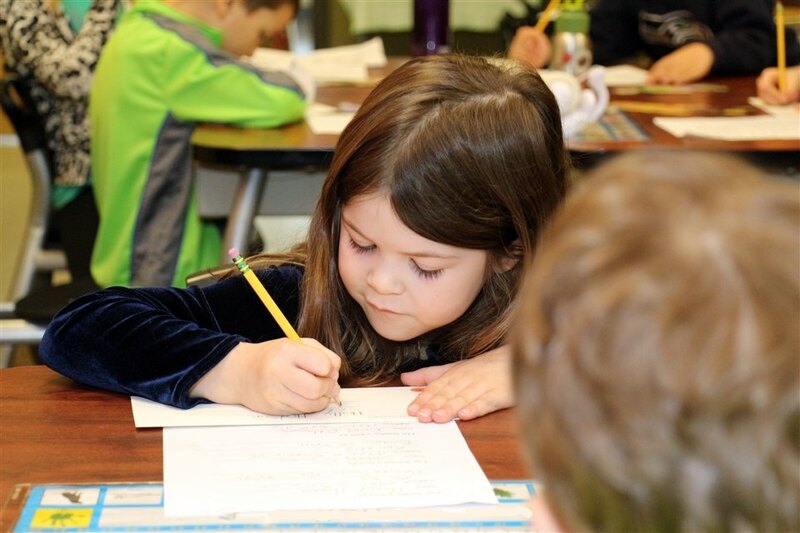 Now, more than 90 years later, The Bush School continues to honor Mrs. Bush’s legacy by graduating students who are guided by the simple values upon which she established the school—truth, beauty, and purpose.